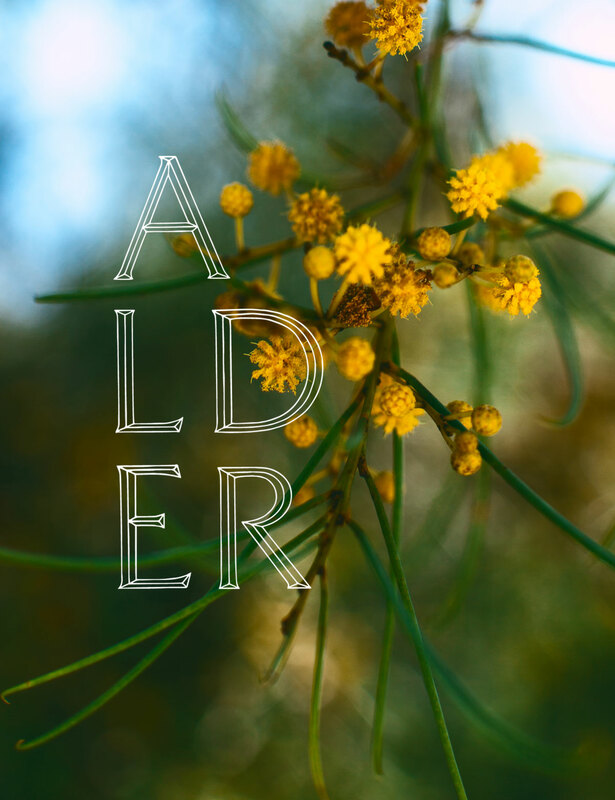 Alder is committed to providing a website that can be accessed by all, including users with disabilities. Please be aware that WCAG 2.0 AA Guidelines are evolving and our efforts to comply with these guidelines are ongoing. If you would like to report any accessibility issues, please contact us at Alder.PropertyWebsite.GreystarRE@aptleasing.info. We will make all reasonable efforts in order to update the page(s) and ensure their accessibility.